Everything FUN & FABULOUS for the LiTTLE CHiX...! 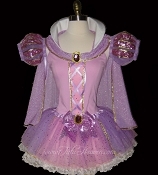 An online retail store that specializes in party couture, costumes, and other grandiose and elaborate outfits that cater to the crazy needs and wants of little girls and the NOT so Little Girls. 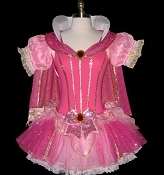 Tutu Heaven offers a wide range of tutus, dresses, costumes, and all other things fluffy and fuzzy that would definitely make your little girl looking just so sweet and adorable. then this is definitely your one-stop shop. so young and little anymore? 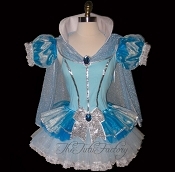 TuTu Heaven also caters to unique and glamorous outfits for teens and adults. And the best part of it all is that we provide custom-made orders for a wide range of events such as wedding, birthdays, costume parties, contests, and so on.